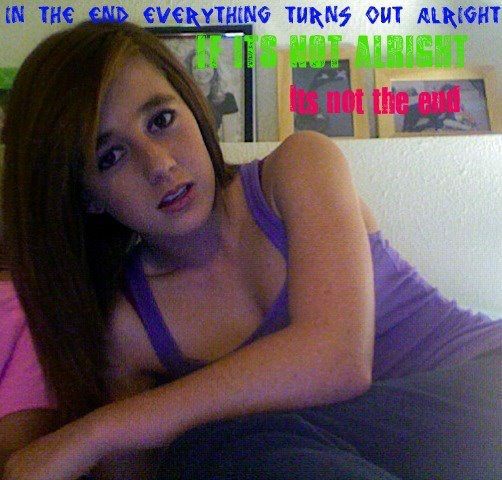 I’m in this picture to the right, This was my favorite quote.. She loved it so she put it on her picture. It was her Motto. Like the song she loved “The Motto” by Drake..